This detailed little scene is a Heritage Fairs project created by Mr. Noel Strapp's Newfoundland Studies class at Roncalli Central High School in Avondale. 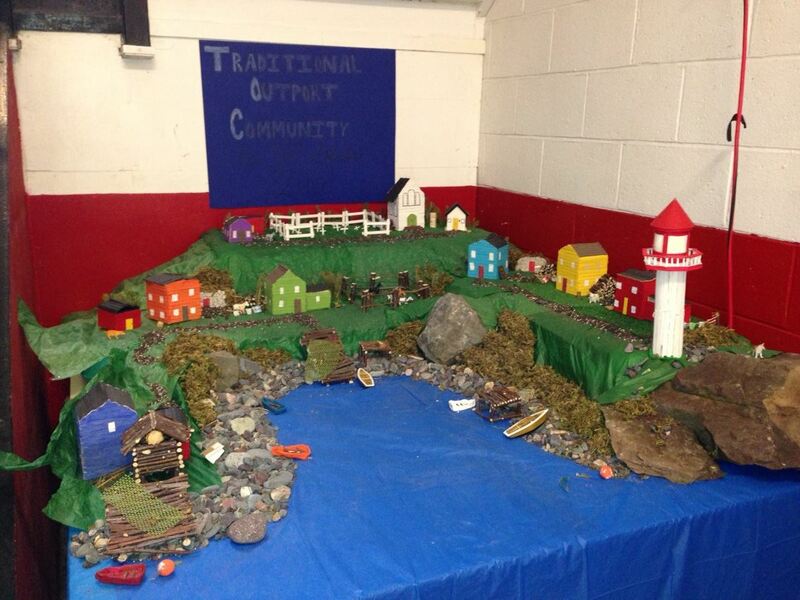 This adorable diorama is an example of a traditional outport community in Newfoundland and Labrador. For more information on the Heritage Fairs, check out the Historic Sites Association of Newfoundland and Labrador.